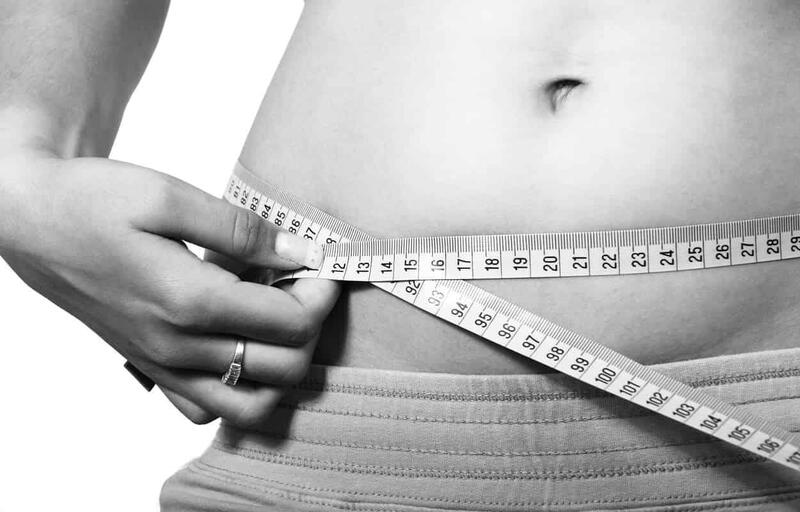 At Restorative Nutrition Therapy, we want you to lose excess weight. 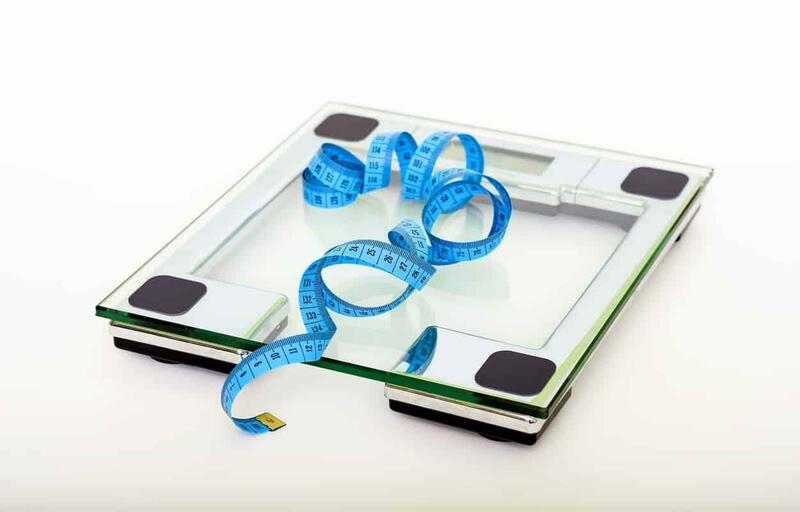 Part of a healthy lifestyle is a balanced body composition and we aim to get you closer to that with each week that passes. Our weight-loss service is nutrition based and completely customized to your body and your body alone. No two people have the same nutrition program. 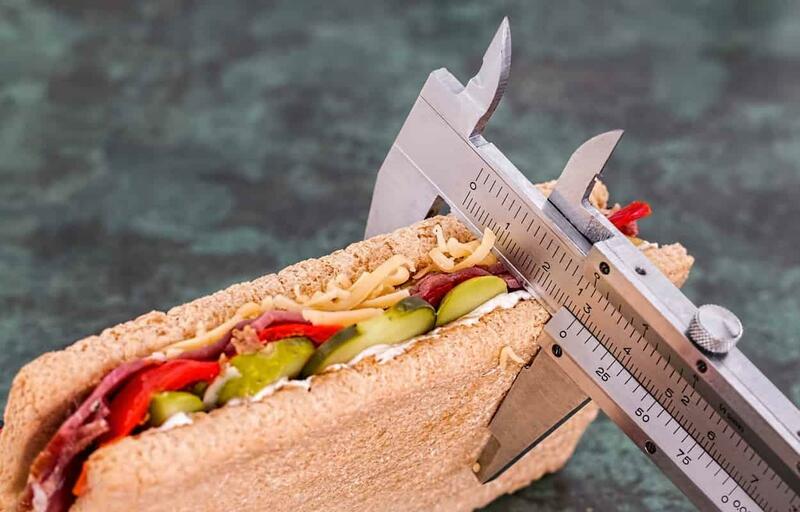 It is important to note that we are not just concerned about your weight and body-fat composition. We are also concerned about your internal and external organ health. Our weight-loss service is only a single piece in the complex nutrition puzzle that we help you solve. If you are looking for a quick fix or diet pills this is not the program for you. We are going to change the way you eat and teach you how to be healthy naturally, forever. This program isn’t for everyone, but if you are looking to make a real, long-lasting change to the way that you live your life then this is the place for you.